Fat Tuesday and Fat Thursday (in Eastern European culture, the day of indulgence is the Thursday before Lent) is a busy time for Krakus. 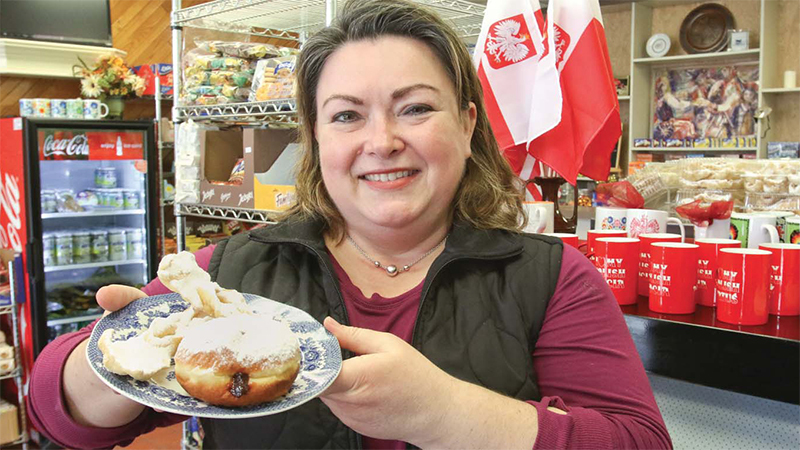 Last year, Mazur estimates the shop made 75 dozen paczki. February 12, 2018 12:31 a.m.